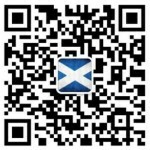 Scotland will welcome the world in 2014, with a year-long programme of events and festivals, celebrating the very best of Scottish food and drink, Scotland’s outstanding active and natural resources, as well as our creativity, culture and ancestral heritage. Scotland will also play host to The Commonwealth Games and The Ryder Cup in this exciting year! Our exciting line-up of events will highlight everything great that Scotland has to offer. The programme will run from the 31st December 2013 until the 31st December 2014, and has a wide range of events, festivals and activities throughout the country to suit all tastes. So whether you have Scottish ancestry or you simply love all that is great about Scotland, 2014 is the time to visit. We invite you to come and experience a place where everyone feels at home! In 2014, come and walk in the footsteps of your ancestors! Researching your ancestry can be very rewarding but nothing compares to experiencing first-hand the places they lived and worked. Bring the past to life with Scotland’s rich array of genealogical resources. Receive a friendly welcome when you visit one of the family history centres or historical buildings around the country. Take a culinary journey in 2014 and discover some of the delicious experiences Scotland has to offer. Throughout the year, dine out at our award winning restaurants, visit our distilleries and breweries, buy the very best Scotland’s natural larder has to offer at a farmers’ market, or sample some local delicacies at one of our many events and festivals. Get active in Scotland, one of Europe’s greatest adventure destinations, during Homecoming Scotland 2014. Whether it’s a gentle walk, a round of golf or taking part in the Baxter’s Loch Ness Marathon, there’s no doubt that spending time in the great outdoors is one of the best ways to enjoy Scotland’s natural beauty. 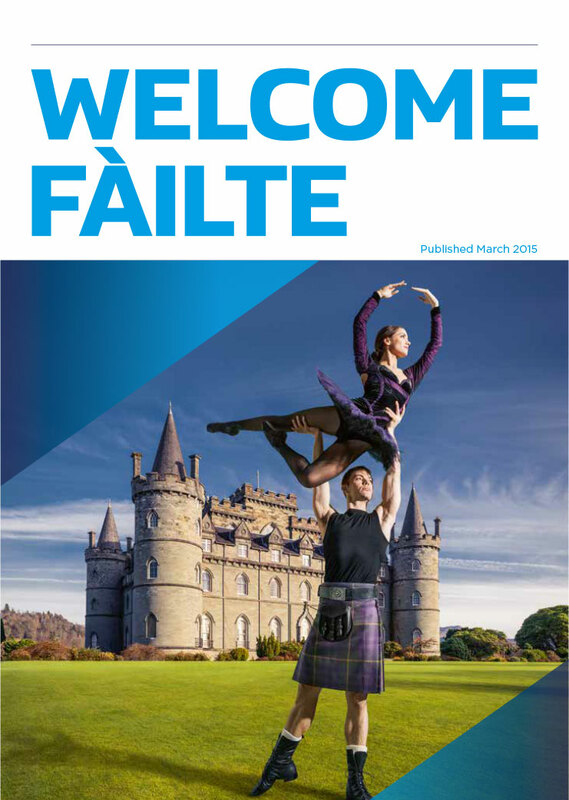 Scotland is a thriving hub for arts and culture and Homecoming Scotland 2014 provides the perfect opportunity to showcase its creative diversity. The year-long programme will highlight the wide variety of music, drama, dance, art and culture our country has to offer. Be inspired by this exciting line up, which will appeal to both visitors and locals alike. Come and celebrate Scotland’s outstanding natural beauty throughout 2014. From stunning natural and historic landscapes, art inspired by nature, surprising wildlife and delicious food & drink, you can find nature right on your doorstep. Experience the great Scottish outdoors and discover hidden gems across the country throughout the year.